​Thanks for stopping by to learn about our Cattery. 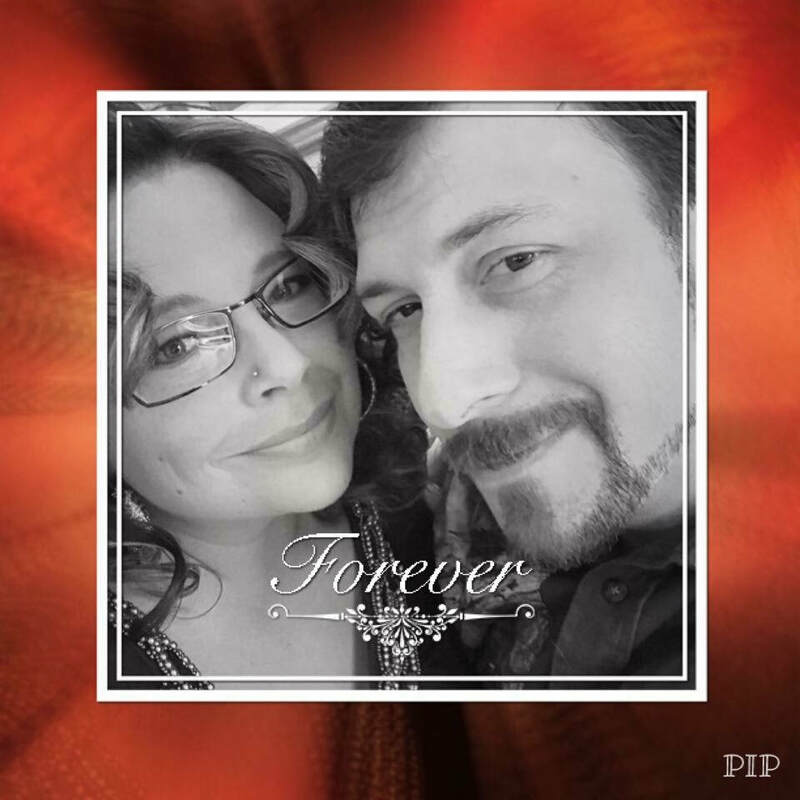 This is an amazing journey and we would love to share it with you all. 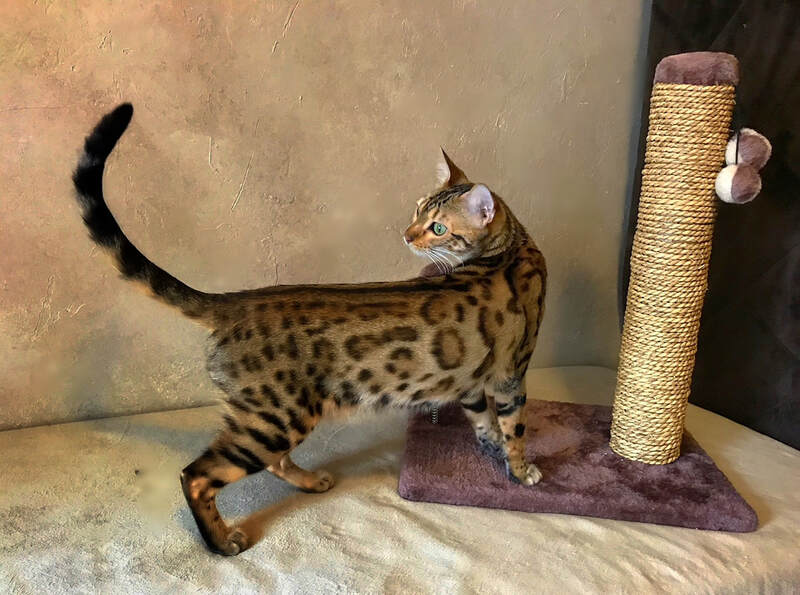 We are a small Registered TICA closed cattery in Northeastern WI who is dedicated to the happiness, health, and true traits of what makes this breed a Bengal.....Type, color contrast and those beautiful high glitter eye catching Rosette popping pelts. The health of our Bengals are of the greatest concern so they are tested and brought in for checks ups. Shay is a gentle giant teddy bear boy who loves hugs, paytime and to be held on your shoulder. He has an amazing temperament , awesome personality and is not afraid to let you know his feelings on anything as he always has to have the last word on anything. We are excited to see the kittens that are produced and also how this boy will continue to add to our Cattery. 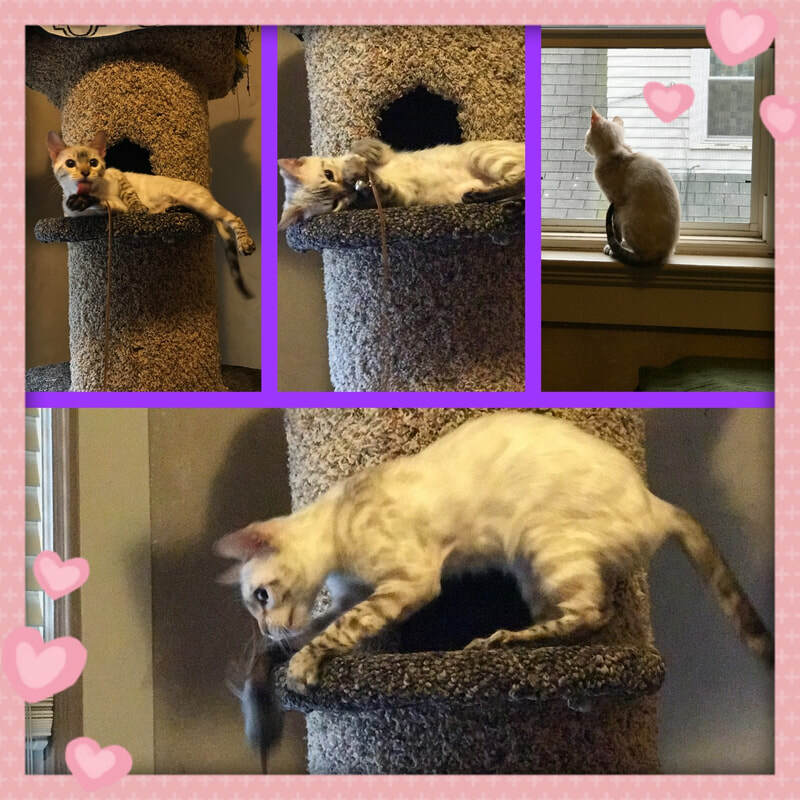 Stella is beautiful Dreamhaven girl that we are so thankful to have in our Program,...not only is she High Glitter but she also has an amazing dog like personality who loves laps, shoulders, play time and is a terrific mom to her kittens. She is a Beautiful Snow Girl with glitter and class and a little bit of Sassy. She is energetic and love attention but is all about the play time.